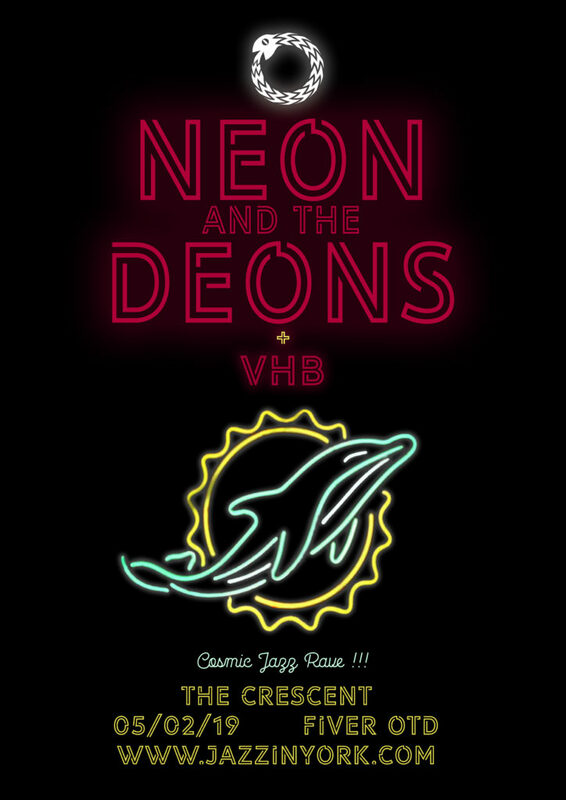 Neon and the Deons are not of this world. ​Hailing from the distant planet of Alpha Minor, they were forced from their home after the legendary Attack of the Murgle Burgle Bumble Blasters. They are four survivors, cast across the galaxy knowing they can never return to Alpha Minor. Realising that the human medium of music is much closer to their native language, they picked up instruments and played. They played the music of their people, of their planet. And the humans danced and they rejoiced and so Neon and his Deons found a new home, Earth. 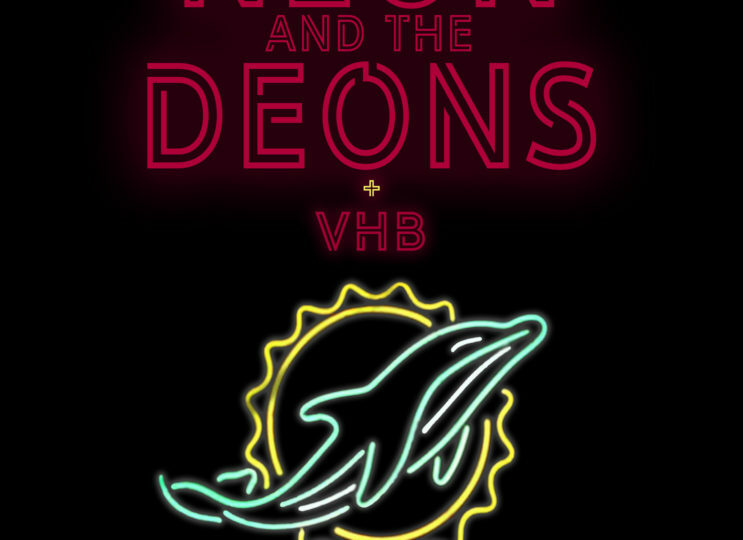 Now, to Neon and the Deons music is their life. It is the only way they can truly communicate and tell their story.